Whitley Hall joined LSA in March 2017. Hall specializes in helping victims of domestic violence. 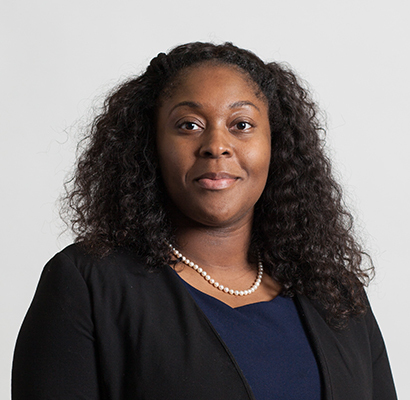 A graduate of the University of Arkansas School of Law (2016), Hall has worked for the Domestic Violence Intervention Center. During Law School, Hall served as a Note + Comment Editor for the Journal of Food Law & Policy, as Brief Writer for the Jessup International Moot Court, and as clerk for Legal Aid of Arkansas and the Arkansas Attorney General. With a master's in Public Administration from the University of Arkansas, Hall currently serves as Staff Attorney in the Montgomery Office.